We develop fast, mobile-friendly websites with high-powered search engine optimization all within the WordPress platform – so when we’re done, you can maintain it. We only accept a small handful of clients at a time for our premium SEO services. We give you our full attention to achieve stellar rankings. 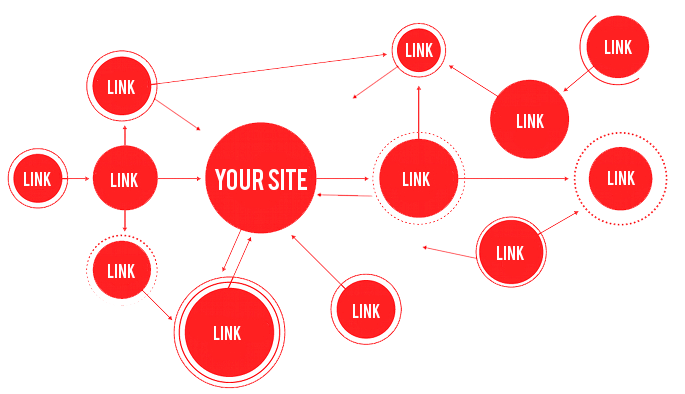 We’ve been expert link builders since 2003. Our tactics are next level.